Extremely small and delicate, these rhodium plated 2mm white simulated pearl earrings for babies with screw on backs earrings are the perfect gift for that little baby girl in your life. Our cute little earrings are versatile and will let your little princess shine bright. 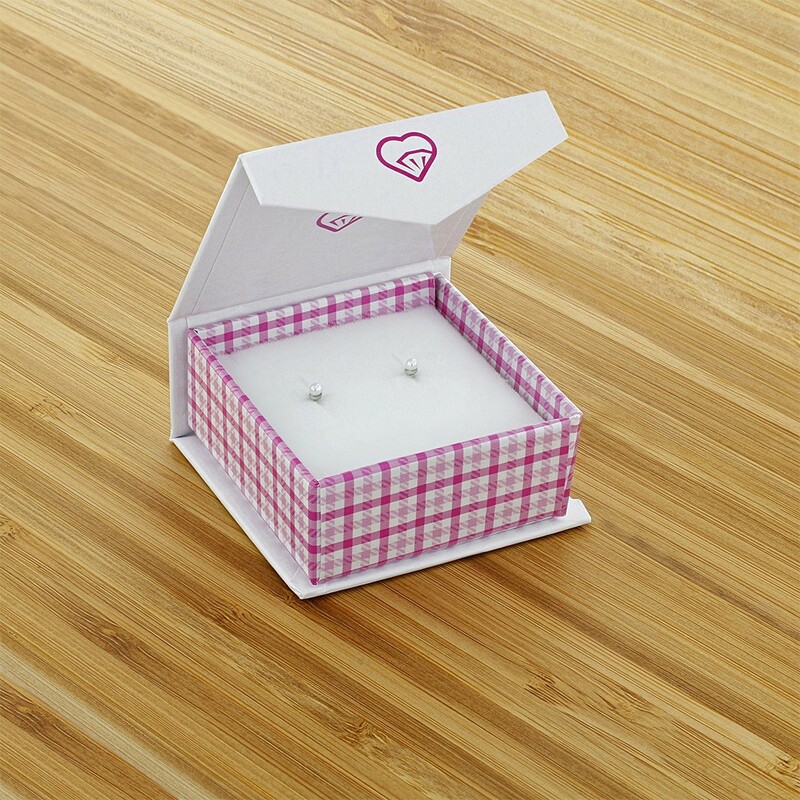 These screw back earrings for infants and babies are an elegant way to dress up her outfit.